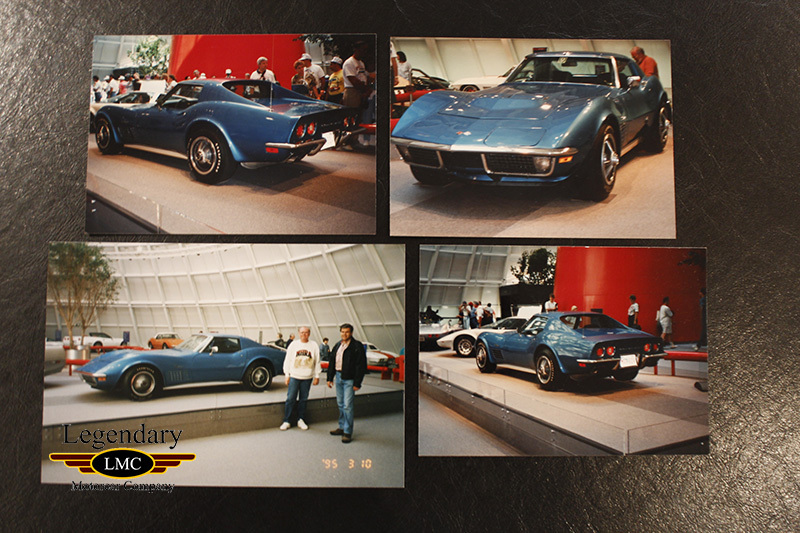 Click any thumbnail below to display the 1971 Chevrolet Corvette Stingray Coupe slide show. 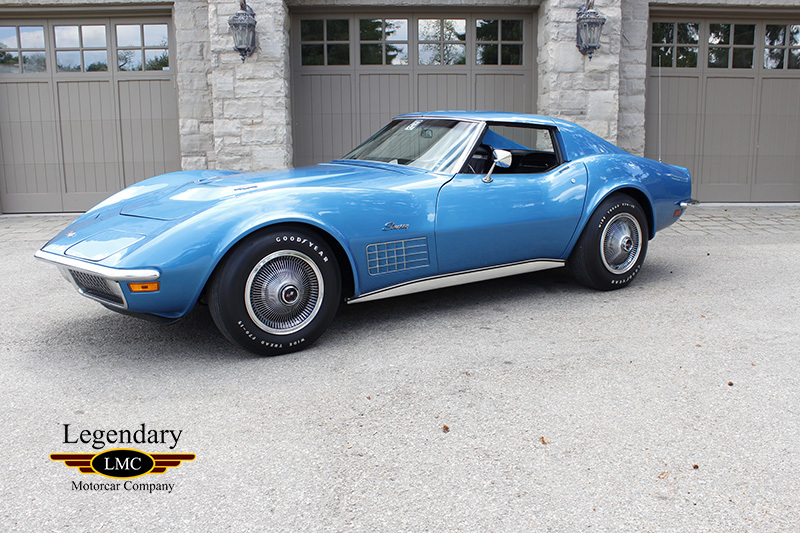 LMC is very to proud to offer for sale this 1971 Chevrolet Corvette Stingray Coupe. 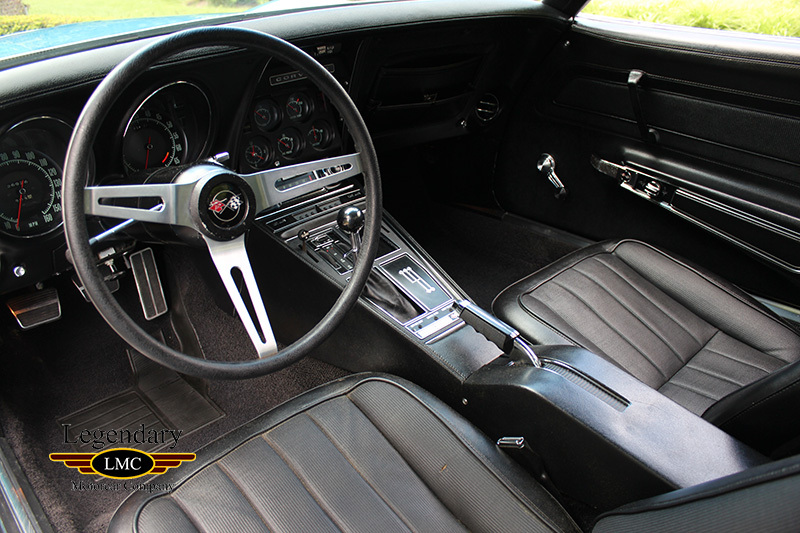 The 1971 Chevrolet Corvette Coupe had very little changes from the previous year’s beforehand. 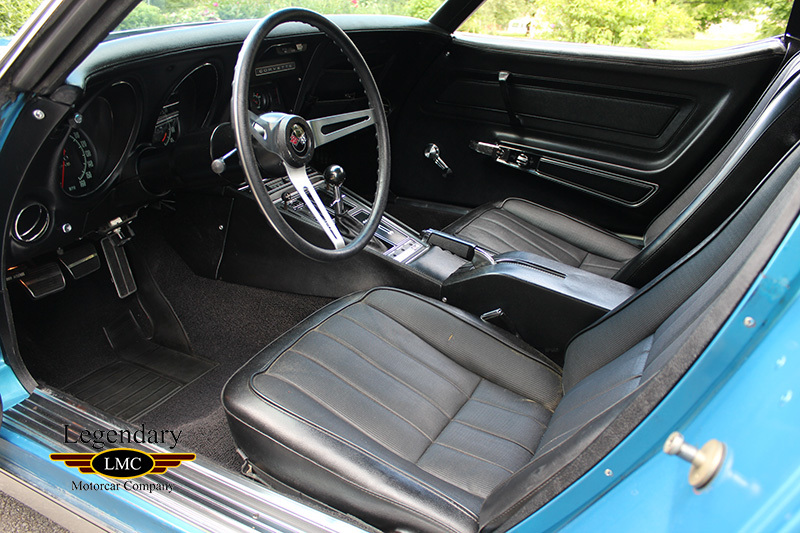 The reason for this, is that the UAW labor dispute of 1969 shortened production of the 1970 model, so GM decided to make the 1971 model essentially an extension of the 70. 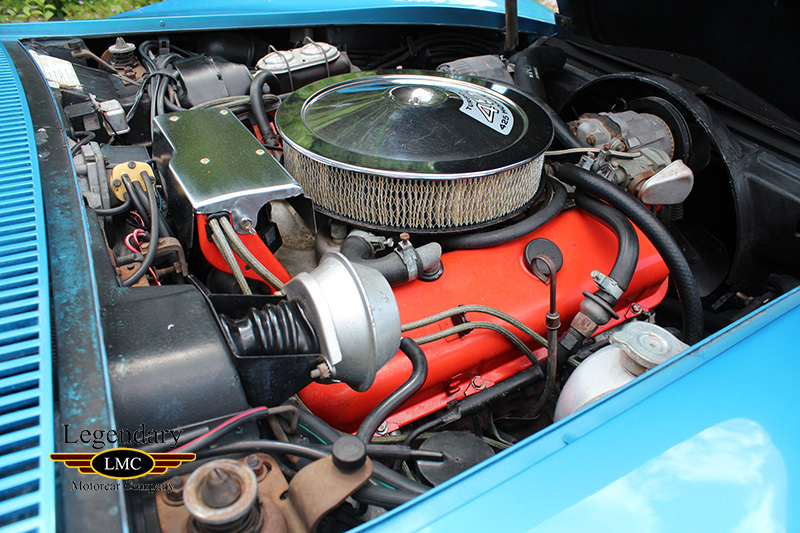 A positive fact that came from the dispute however, is that it allowed Chevrolet to produce a more trouble free and better machine for 1971. 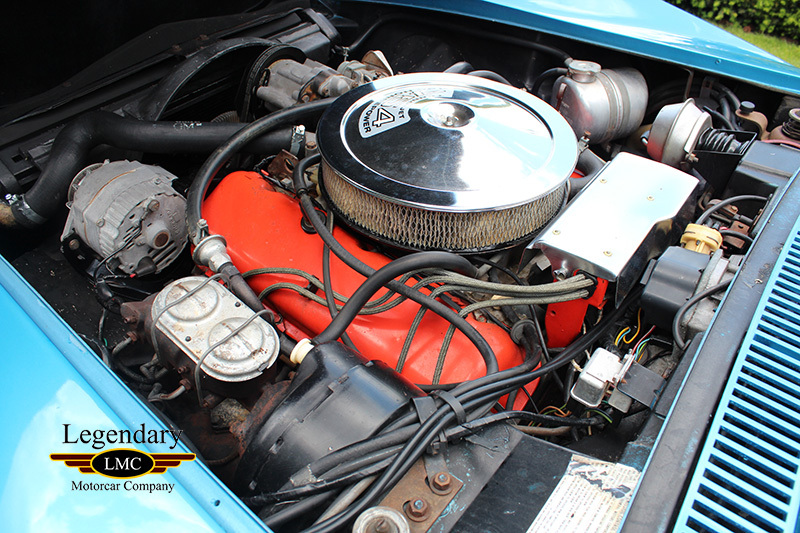 With a base price of $5,496, Chevrolet offered the choice of 3 different engines from a 350/330hp to a 454/425hp, 3 different transmissions, and many other factory options. 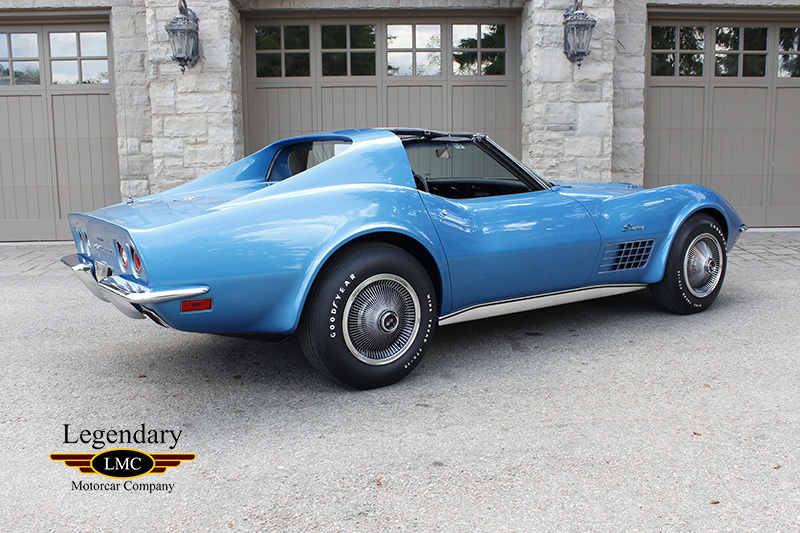 In all, there were 21,801 Corvettes produced for the 1971 year. 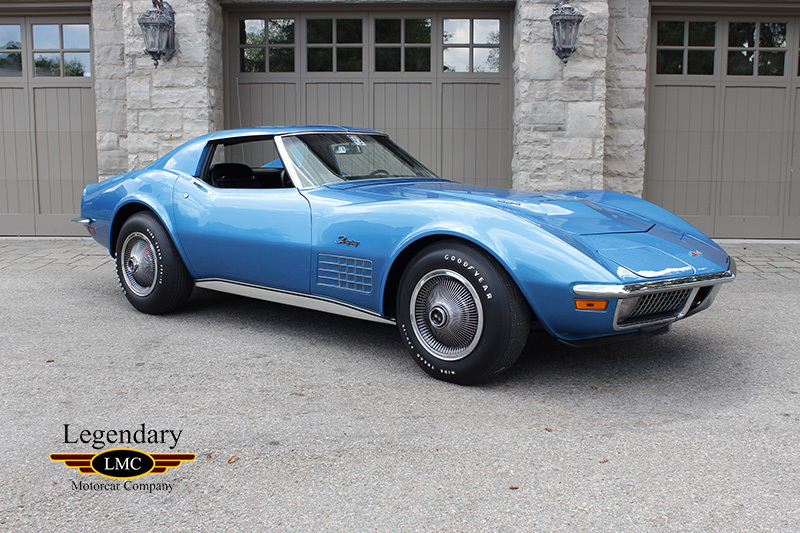 This 1971 Chevrolet Corvette Coupe rolled off the line on March 12, 1971 from the St. Louis plant. 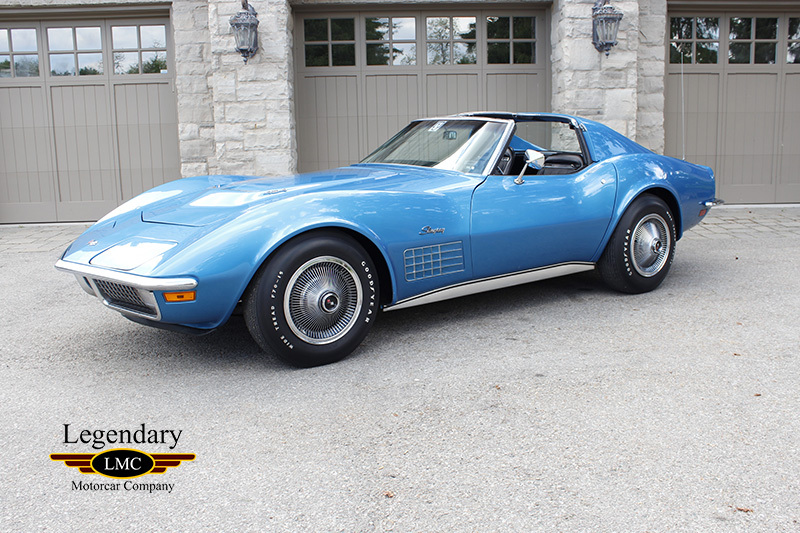 It comes with its numbers matching aluminum head LS6 454/425hp engine; an extremely unique option that is very rare, sought after and cost an extra $1,221 back in 1971. 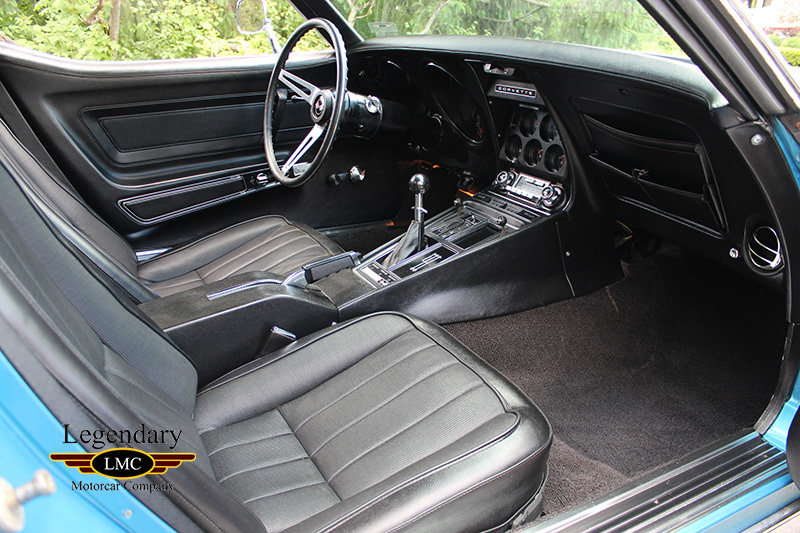 As well, it comes with its numbers matching M-22 close ratio heavy duty 4-speed manual transmission. 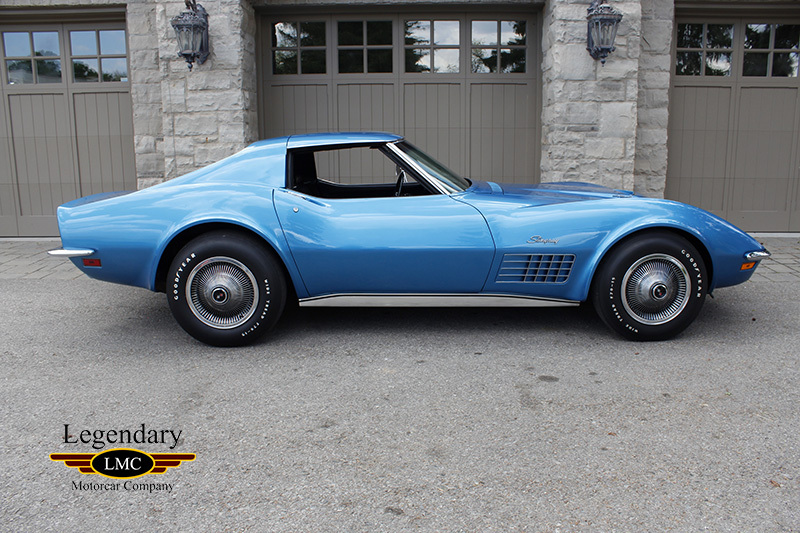 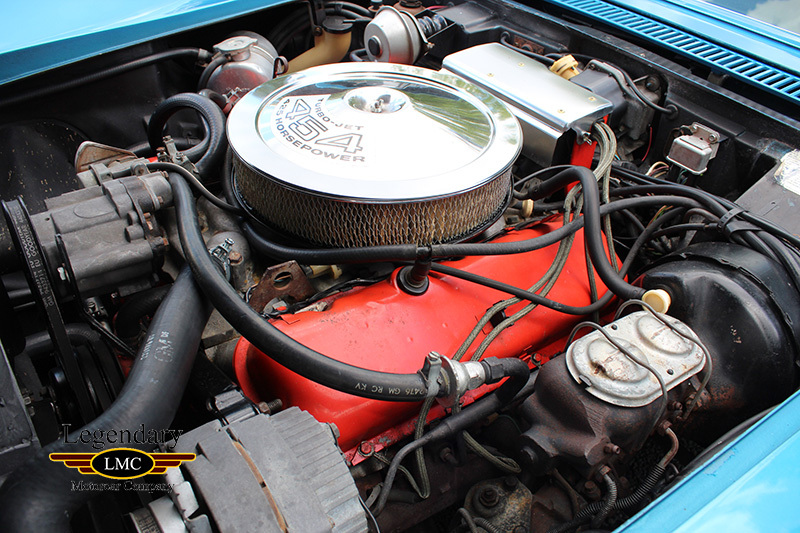 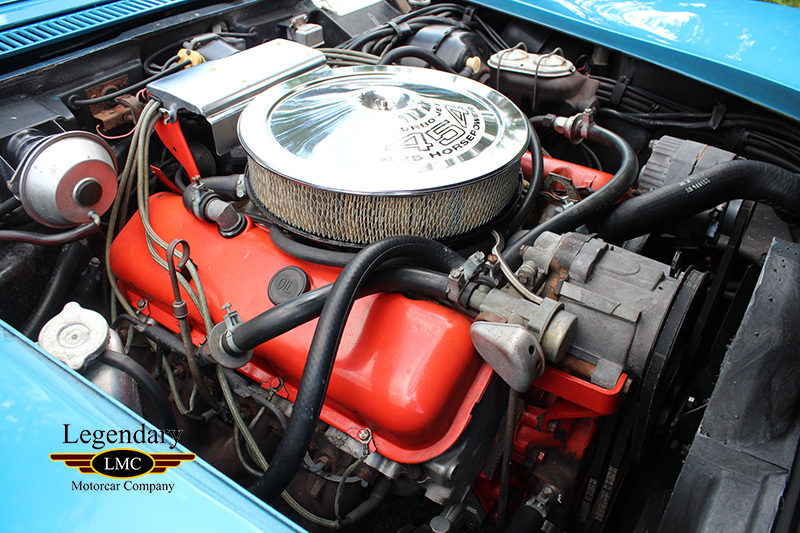 This Corvette is 1 of only 130 produced in 1971 with the M-22 transmission. 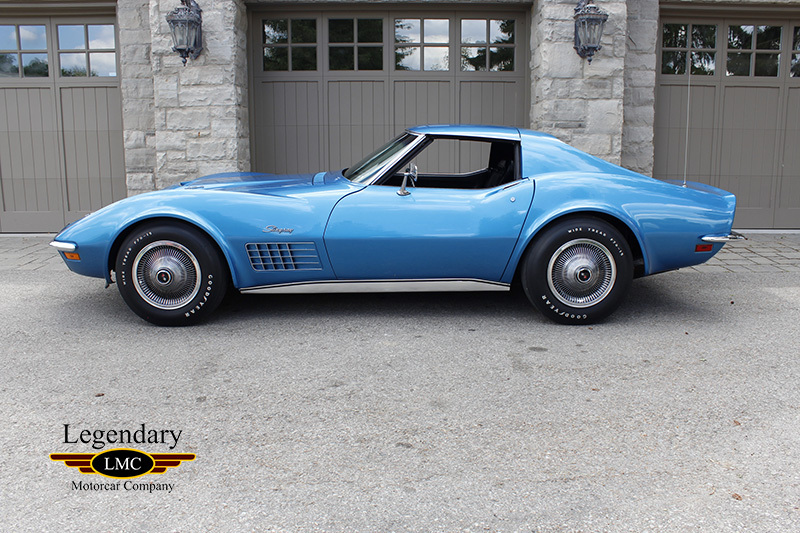 To this day, the car still dawns its factory Mulsanne Blue color that was one of the most popular colors of the ’71 Corvette. 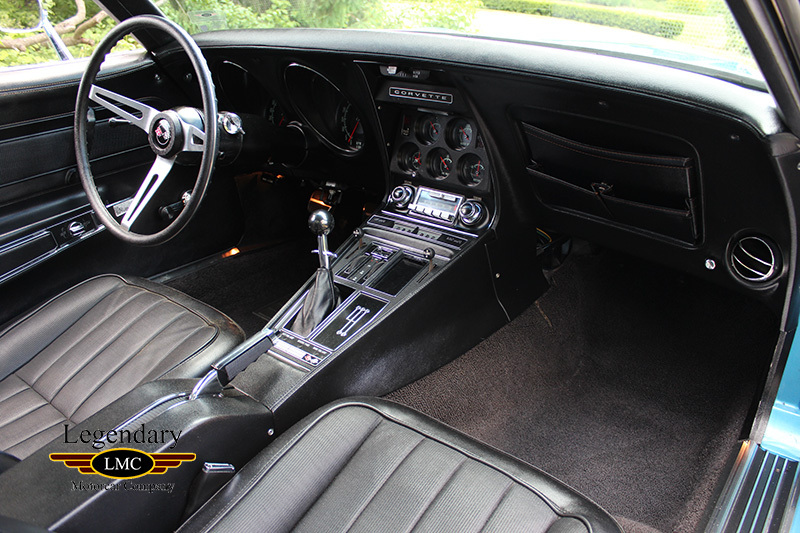 Another feature is its removable T-top, which is quick and simple to remove and put back on. 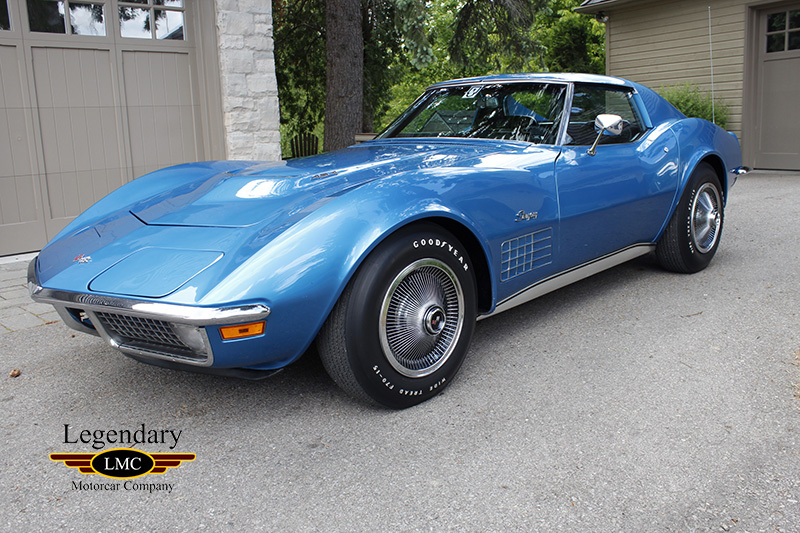 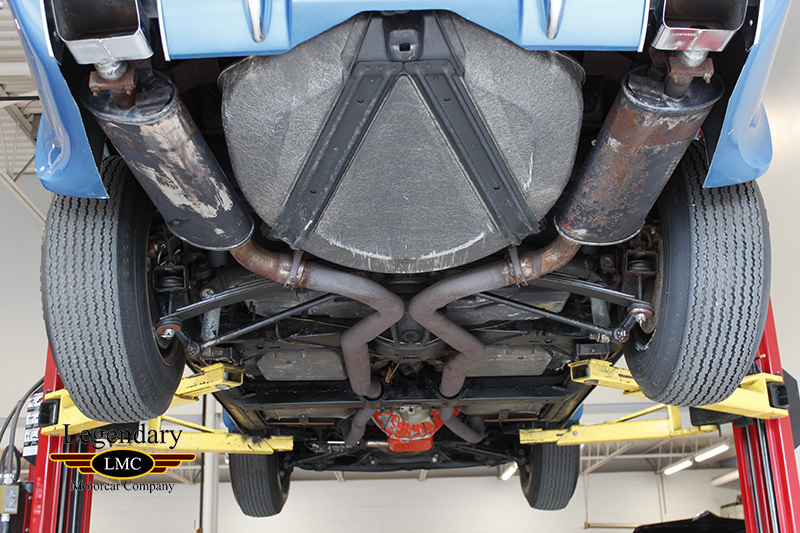 This 26,926 mile Corvette is largely original and has been extremely well cared for from day one. 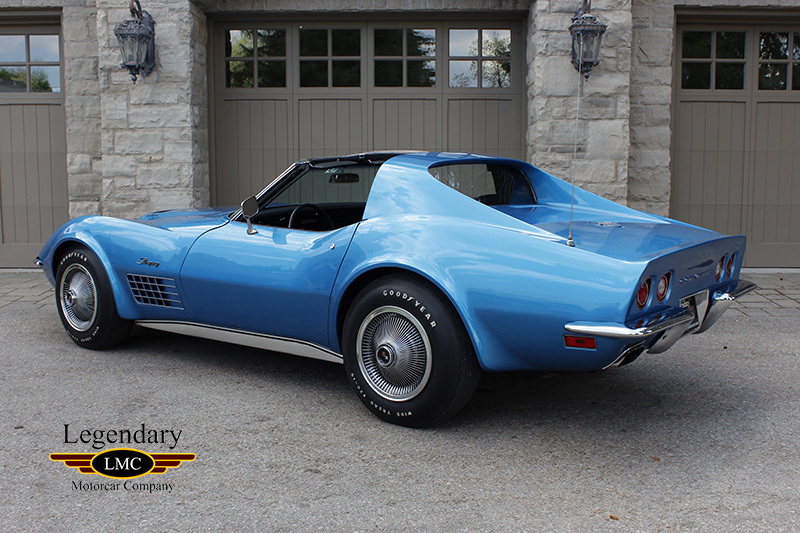 It was reviewed, judged and scrutinized by the National Corvette Certification Board and received a score of 90% to 94% of what it was the day it left the factory. 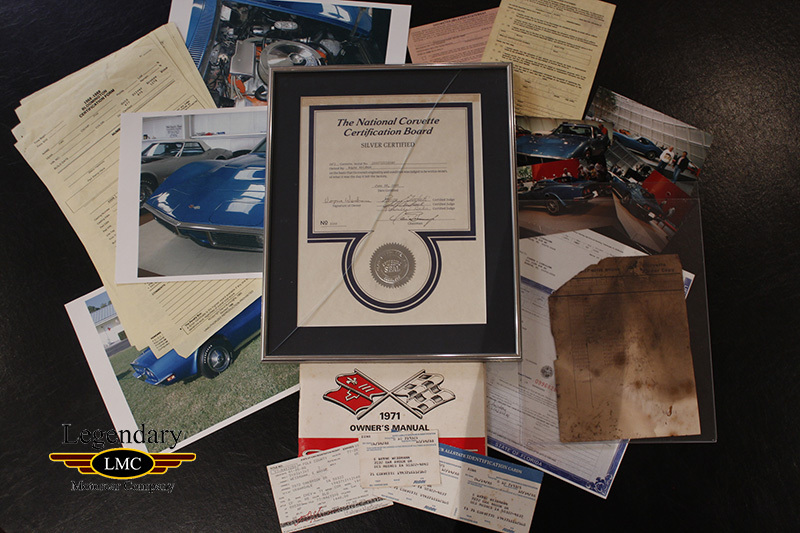 The original Bloomington Certification Form is with the car, as well as the judging sheets. 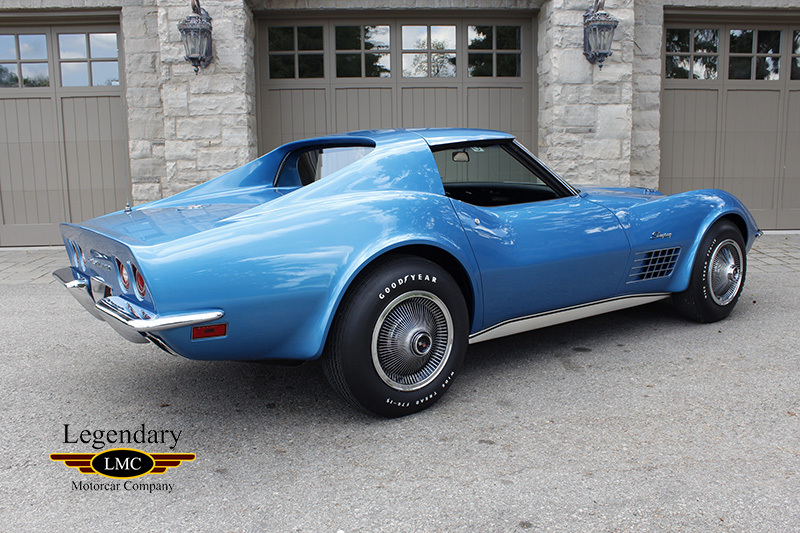 This Corvette is fully documented; the tank sticker, owner’s manual, previous insurance identifications, and several odometer disclosure statements are included with the sale. 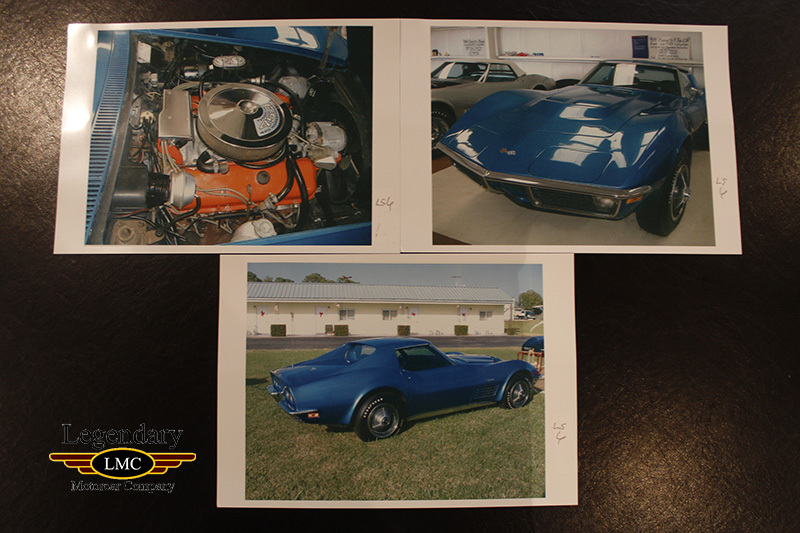 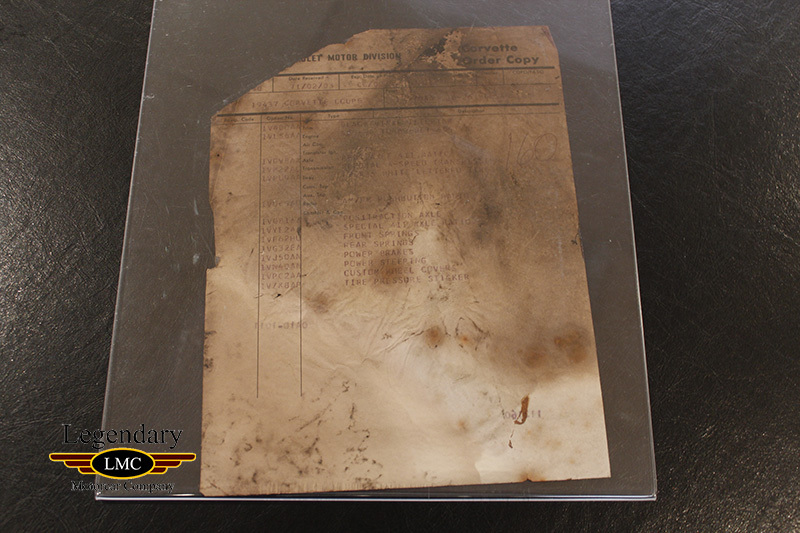 Other documentation includes numerous photos of the Corvette through the years, including several pictures of the car when it was on display at the National Corvette Museum in Bowling Green, Kentucky. 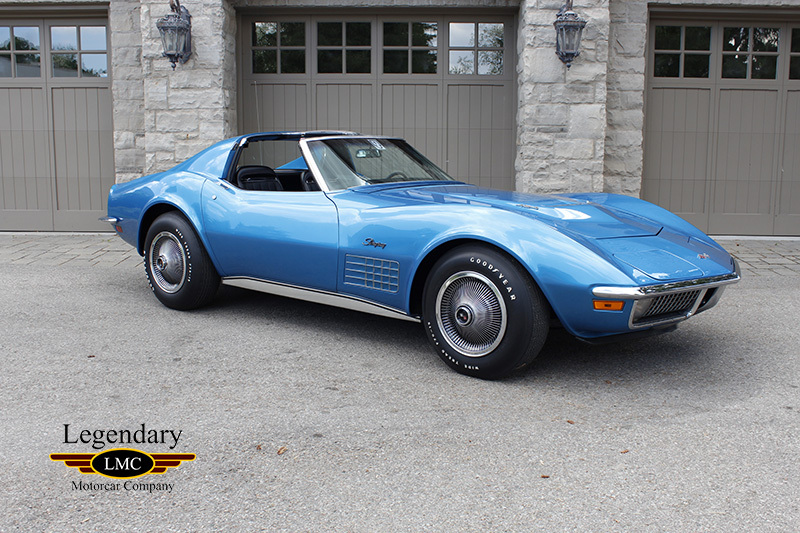 This is a very rare and unique opportunity to purchase a low mile, numbers matching, fully documented, award winning, high horsepower aluminum head Corvette. 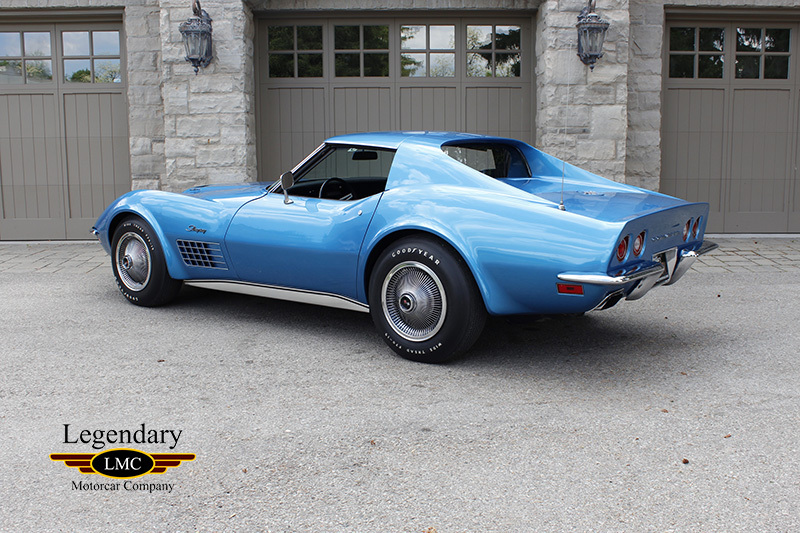 These are very special factory built cars and most certainly well undervalued compared to the higher production number L88. 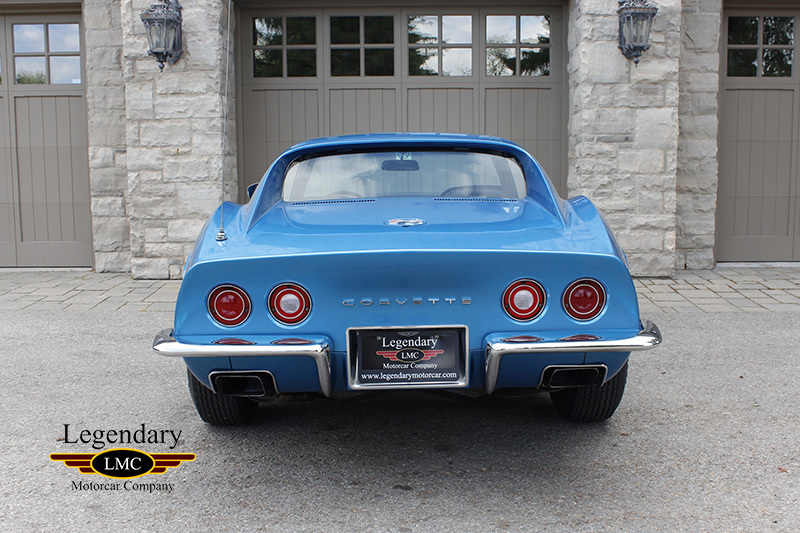 Legendary-Motorcar-Company-Ltd-2016-072 Chevrolet 1971 Chevrolet Corvette Stingray Coupe 2016-072 150000.0000 Legendary Motorcar Company Ltd.